Synopsis: "Maybe it was a grandparent, or a teacher or a colleague. Someone older, patient and wise, who understood you when you were young and searching, and gave you sound advice to help you make your way through it. For Mitch Albom, that person was Morrie Schwartz, his college professor from nearly twenty years ago. If you have not had the opportunity to read the beauty that is inside of a copy of Tuesday's With Morrie, which is based off a true story, then you are missing out on one of the most touching and heartfelt stories that has ever been published. There are so many things that make this story memorable. This story is beyond comparison to anything I've ever read. I read this for the book club I am in at my school and I thought this would be one of the books that I didn't stick with me. I went into this story with low expectations. 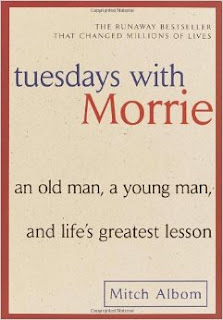 I really enjoyed The Five People You Meet in Heaven which is also by Mitch Albom, but I had heard mixed things about the rest of his work.To my surprise I fell in love with the characters and seeing the struggles Morrie faced. He is a character that I strive to be myself. Strong. Independent. Brave. Morrie's character is snarky and does not let death get in the way of living his life. The strength that Morrie displays is inspiring, and encourages readers to appreciate the life that they live. 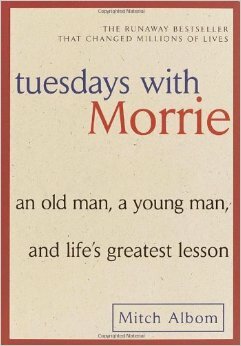 The only thing that I loved as much as Morrie's strength was the bond he had with Mitch.This story truly depicts the bond a teacher can form with their students. We see how students never appreciate what their teachers do for them, but yet this is a clear example of how that this professor takes to his student and cares for him regardless of their time apart from one another. This book is truly remarkable, and if you haven't read it you need to. This story can sometimes can be caught up in Mitch and his work, and contains some swearing. This story is something that everyone should experience at least once in their lives, but if you've recently lost a loved one, then the story may rekindle too many emotions. 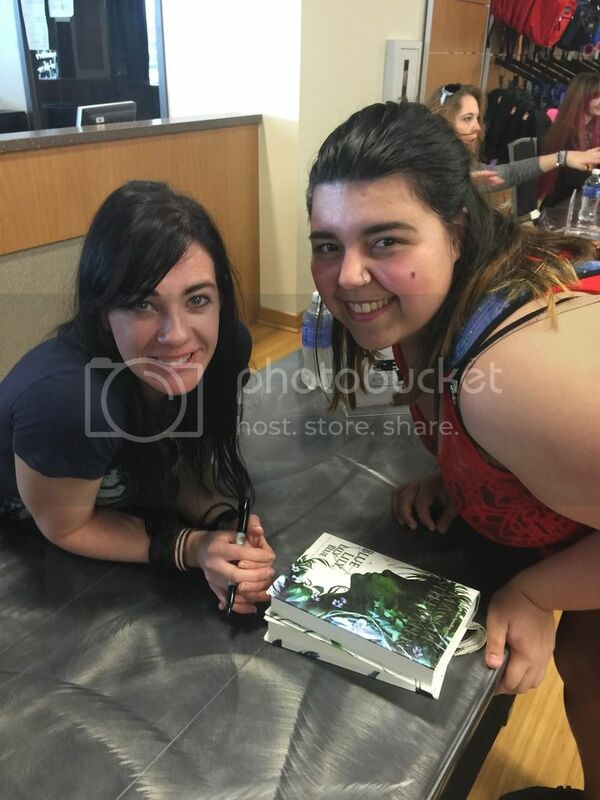 It was beautifully told and was overall an amazing change from what I am use to reading. It was something very meaningful to my heart, and I think it will be to anyone else who decides to give it a shot. I read this for my AP Lang class back in high school and enjoyed it way more than I thought I would.